The KDS Micronex™ excels in grinding soft rock minerals into fine particle size. 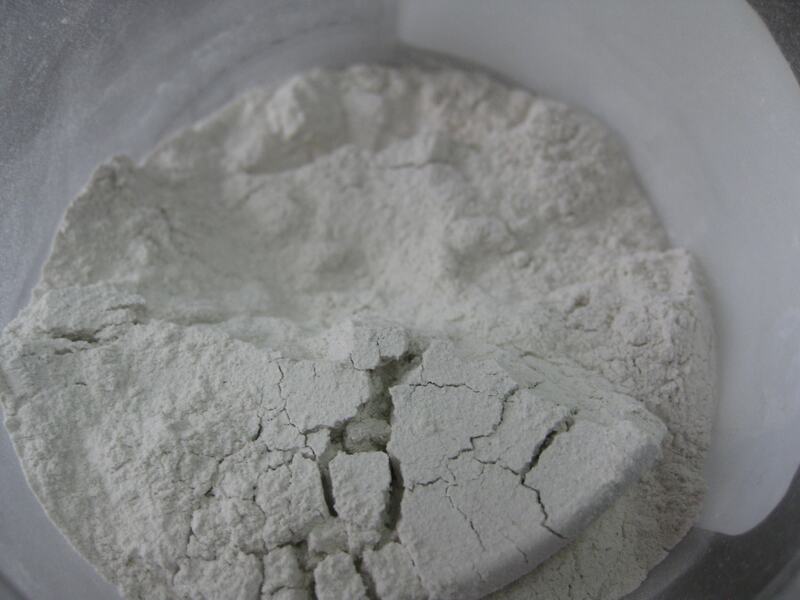 It is able to process limestone, gypsum, zeolite (clinoptilolite), glacial clay, and other soft-rock minerals and can turn them into fine, dry powders. Generally, the KDS Micronex can produce particle sizes of less than 75 microns (below 200 mesh) at a production rate 2-3 tons per hour. Its 35-50 kWhr/ton energy consumption is competitive with smaller horizontal ball mills. As a result, our clients in California and Washington State selected the KDS Micronex. They use it for grinding “solution grade” limestone, phosphate rock, and/or gypsum. In addition, the solution grade fineness (less than 75 microns) is necessary to distribute soil amendments to crops through irrigation systems. Other clients use the KDS Micronex to process glacial clay turning it into a fine powder for use in health spas as a body treatment. 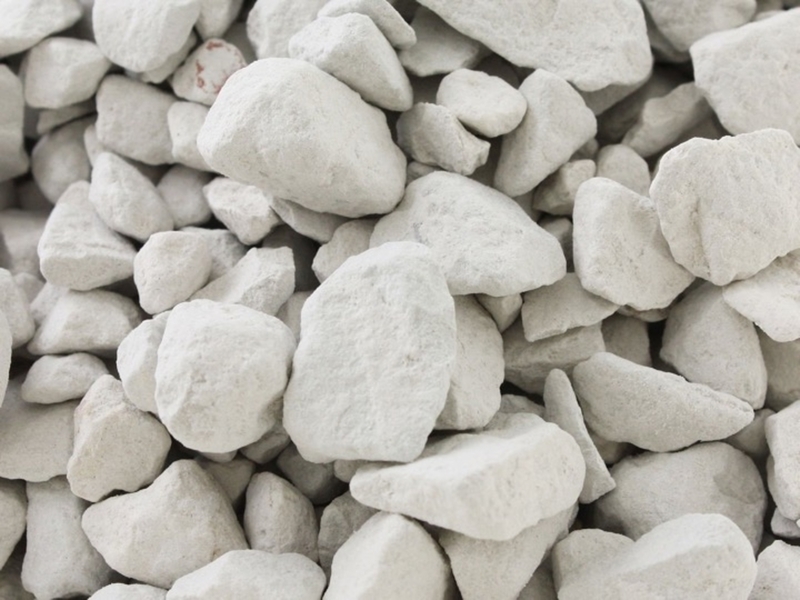 It is able to dry glacial clay from an initial moisture content of 10% down to 1% while simultaneously grinding it to below 100 microns (140 mesh). The KDS Micronex enables a completely unique method of extracting gold from quartzite rock. While quartzite is being ground in the KDS Micronex, the heavy gold-rich particles tend to stay in the grinding chamber while the rest of the ore is pneumatically conveyed out of the machine. Grinding rates of 2 tons per hour have resulted in cold recovery of up to 90%. This method of gold extraction is potentially revolutionary for gold mining.